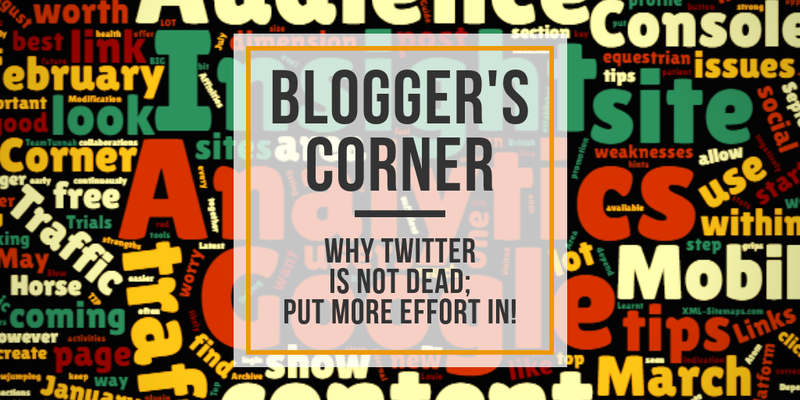 Twitter is NOT Dead...You Get Out What You Put In! 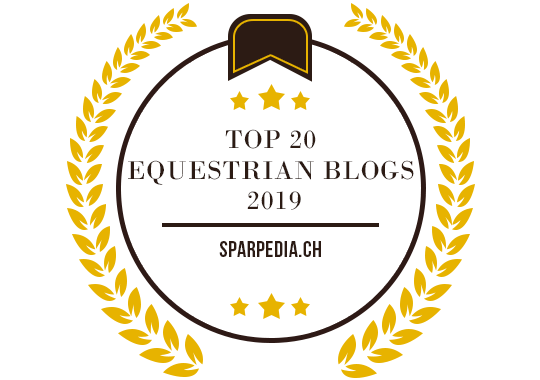 I am super proud to announce that we've been listed in the Sparpedia top 20 equestrian blogs...& we're in amongst some pretty good company with another 19 blogs from around the globe! 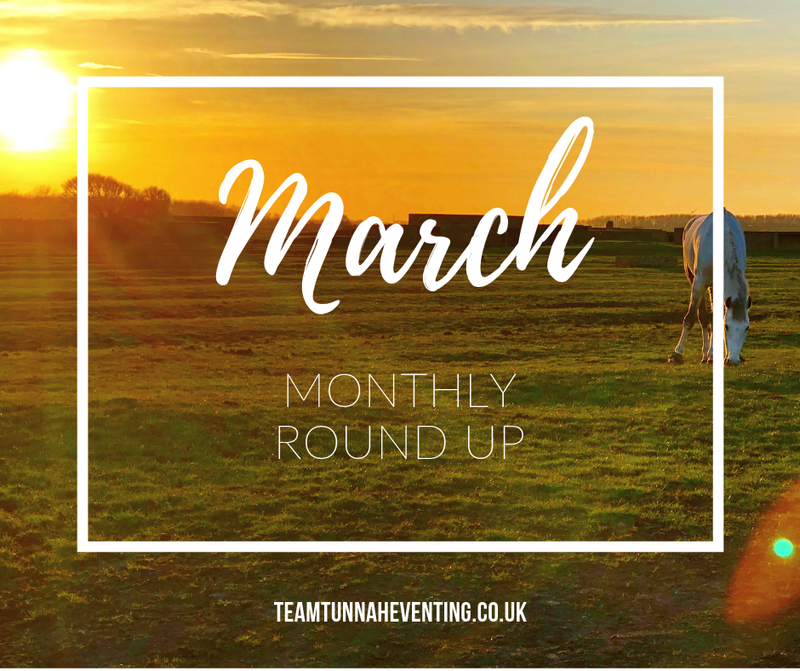 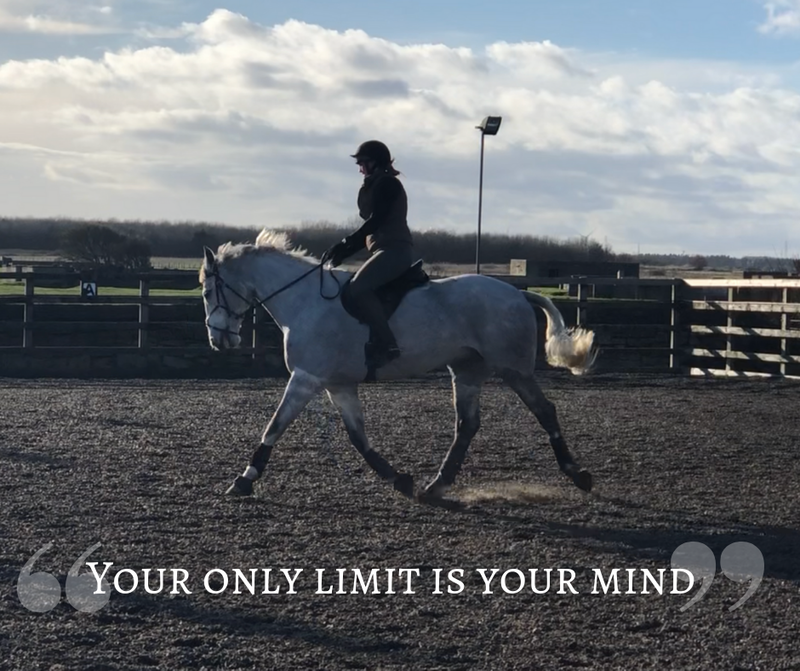 If you want to discover a few more bloggers to start following, head over and take a look at Sparpedia's top 20 equestrian bloggers.